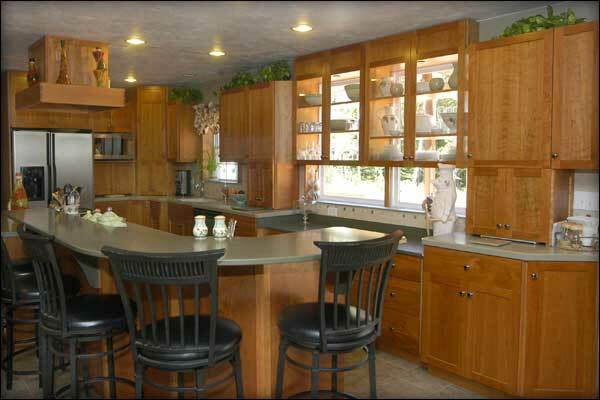 Designed Living is a division of Dove Tail Cabinetry, LLC. Dove Tail Cabinetry is a custom cabinet company that has been designing, building and installing custom cabinetry from Boston to Rockwood since 1995. Visit the Dove Tail Cabinetry web site for our on-line portfolio. www.dovetailmaine.com Family owned and operated, we pride ourselves on customer satisfaction. © 2008 Designed Living - ® All Rights Reserved.